The Charlie Bear collections from England are a beautifully hand crafted bear. They come in 4 designs. The Plush Collection Bears are fully jointed which enables you to set them to the pose of your liking. They are made from quality synthetic fur that has the look and feel of mohair. The Minimo collection of limited edition Mohair bear designs, have been created exclusively for Charlie Bears by famous artist Isabelle Lee. As the name suggests they are a small bear, fully jointed and come with a certificate of authenticity. The Isabelle collection of limited edition Mohair bear designs, have also been created exclusively for Charlie Bears by famous artist Isabelle Lee. They are fully jointed and many have unique wobble joints. They also come with a certificate of Authenticity. The Bearhouse Bear designshave also been created exclusively for Charlie Bears by famous artist Isabelle Lee. 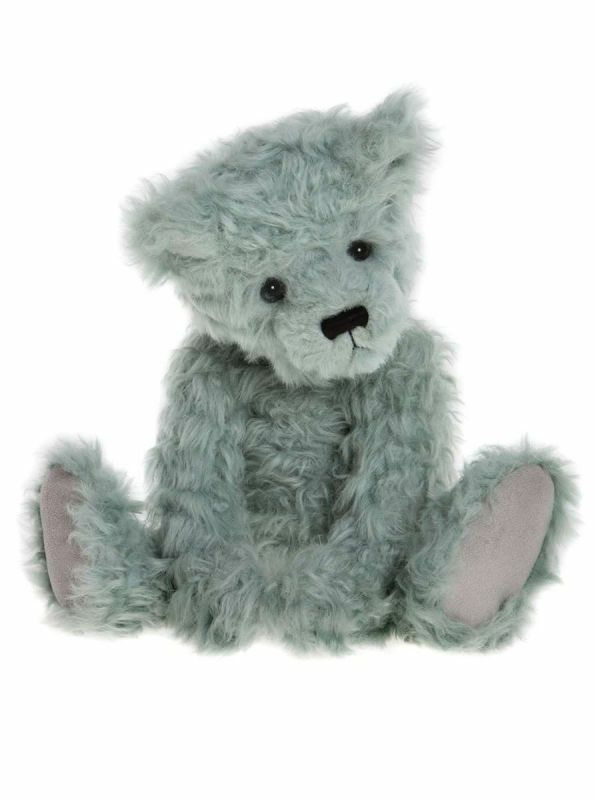 These cuddly non jointed teddies are a perfect everday bear for children over 18 months. The range is made from high quality plush furs and filled with non allergenic poly fibre and polyester pellets to add weight.